I thought I would repost a picture of the original farm house. It still stands across from the farm, but with a front porch added and a two-story addition on the side. The house was built by John Close in 1937 for his wife, Mabel, and two girls: Virginia and Maxine. 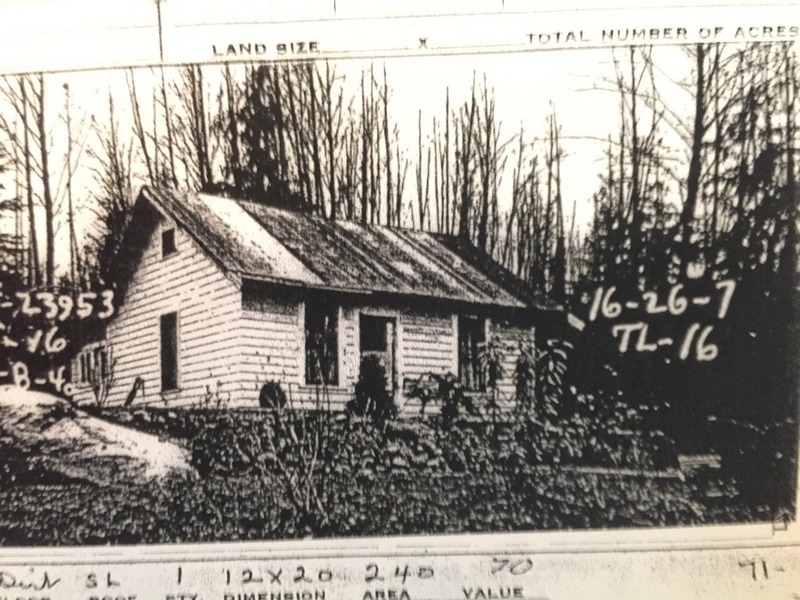 John had purchased 40 acres of undeveloped land in 1936. Sometime in the 1940s, John cleared the brush from ...his land and planted two fields of blueberries. In 1961, he passed the blueberry fields to his daughter Virginia and her husband Odie Walker. You can still find Pemberton and Rancocas to pick if desired. You can still find Pacifics to pick if desired.